even better than a piggy should. and he was wearing a glorious wig! 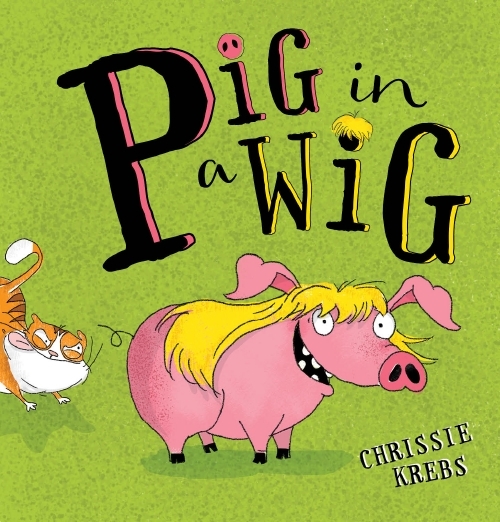 When a wig lands on a pig, expect the unexpected in this hilarious tale of mistaken identity!